There are many types of UPVC window. 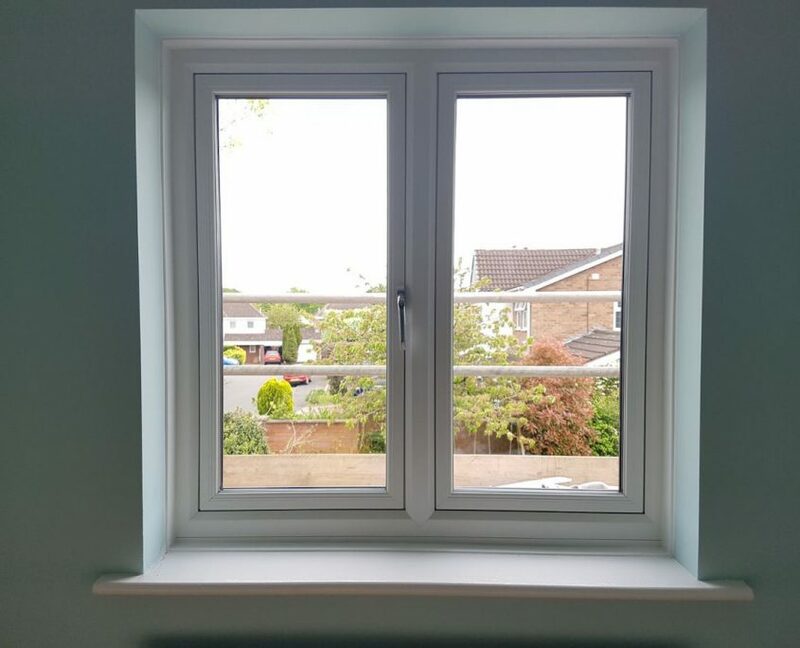 Most windows that have been installed over the last 30 years would be described as ‘casement windows’ – but it’s not a widely-known fact that there other types of UPVC window available. 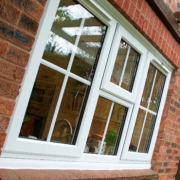 There are ‘vertical sliding’ windows, ‘tilt & turn’ windows – but recently a new kid on the block has emerged – The ‘Flush sash’ window has arrived and this style is becoming more and more popular. What’s the difference? Well a flush sash window is one that has been designed to look like a traditional timber casement window. 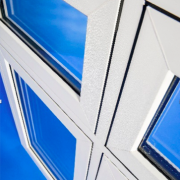 The main reason that homeowners might opt for a flush sash window is the aesthetics. A flush sash window looks very neat and tidy from both inside and out. 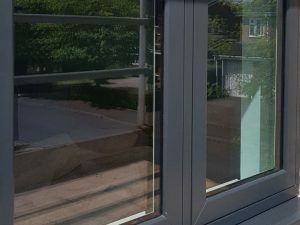 The opening parts of the window are designed to fit neatly and entirely within the frame and the end result is that the opener does not protrude past the projection of the window-it sits flush with the frame – hence the name ‘flush sash’. The two on the right illustrate the difference between the two designs quite well. The photo on the left is a traditional UPVC casement window / the photo on the right is a flush sash window. 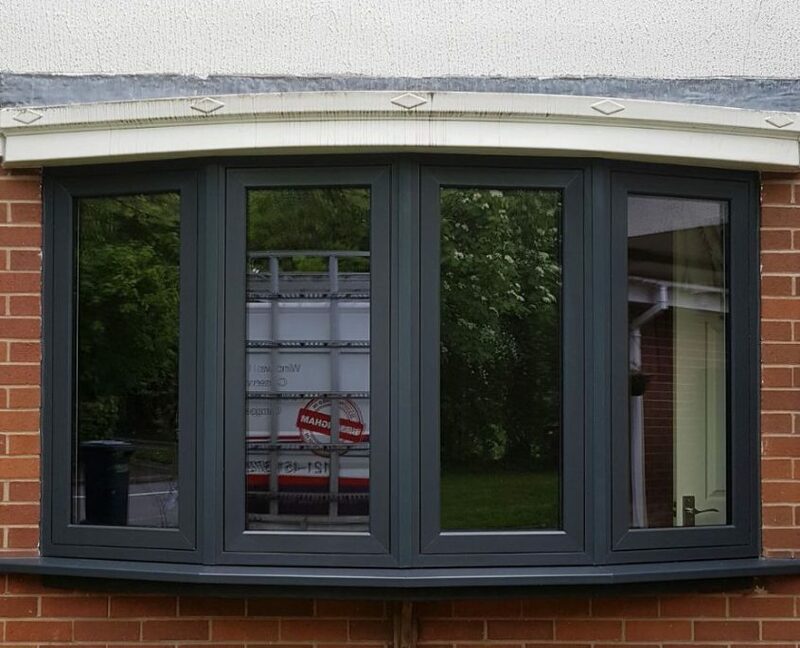 As you can see, the flush sash offers a completely different look which many people consider to be more aesthetically pleasing. The flush sash tends to provide a more consistent sight line and it’s common to see this type of window in properties that are within conservation areas or where people are simply trying to remain in keeping with a more traditional home. 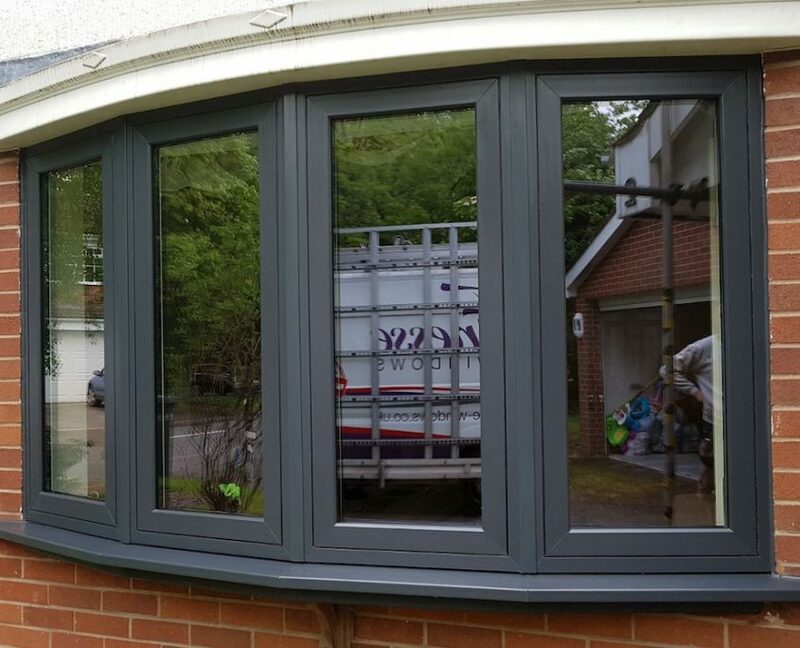 Here at Finesse we spotted this trend some time ago and we have been able to offer and install a great solution for people looking for a ‘flush sash’ product to compliment their home. We are very excited to announce that we have been working on a solution and investing in our factory to enable us to manufacture our very own range of flush sash windows. We hope to be able to announce the full launch of our new range very shortly and we are certainly looking forward to introducing this product into our new showroom display in the next few weeks. 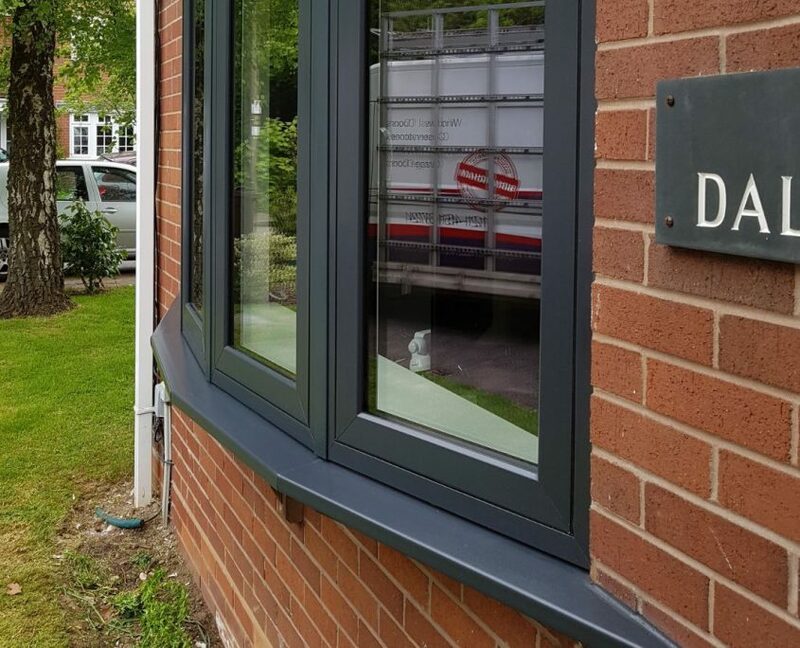 Watch this space – and in the meantime if you are interested in a flush sash solution for your home please don’t hesitate to call us on 0121-433-3027 to discuss any projects you have in mind. Grand Designs – Grey uPVC Windows DO WE NEED TO USE SCAFFOLD TO CHANGE OUR WINDOWS?